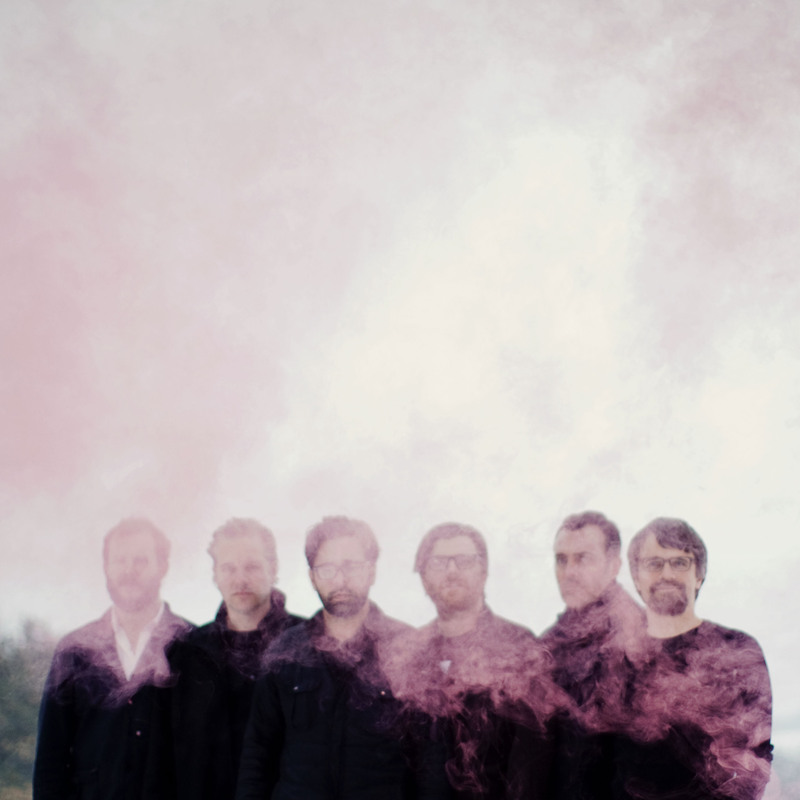 Listen To A New Tune From Volcano Choir | True Endeavors Presents: music, tours, tickets, mp3 downloads, concert pictures, videos, Madison WI. Volcano Choir, the collaborative effort composed of Wisconsin bigwigs Justin Vernon and Collections Of Colonies Of Bees, have just made “Byegone,” the first single from their upcoming album (Repave), available for your listening pleasure. Have a listen and let us know what you think! Click here to catch the band live in Madison at the Orpheum Theater on Friday, September 27.